Give the your guests the BEST! Having a frozen drink machine at your Christmas party is a great way to add that special touch. The Margarita Man of NEO is the #1 choice for frozen daiquiri and frozen margarita machines. No Ice, No Mess, No Noise. Your friends (and taste buds) will thank you. 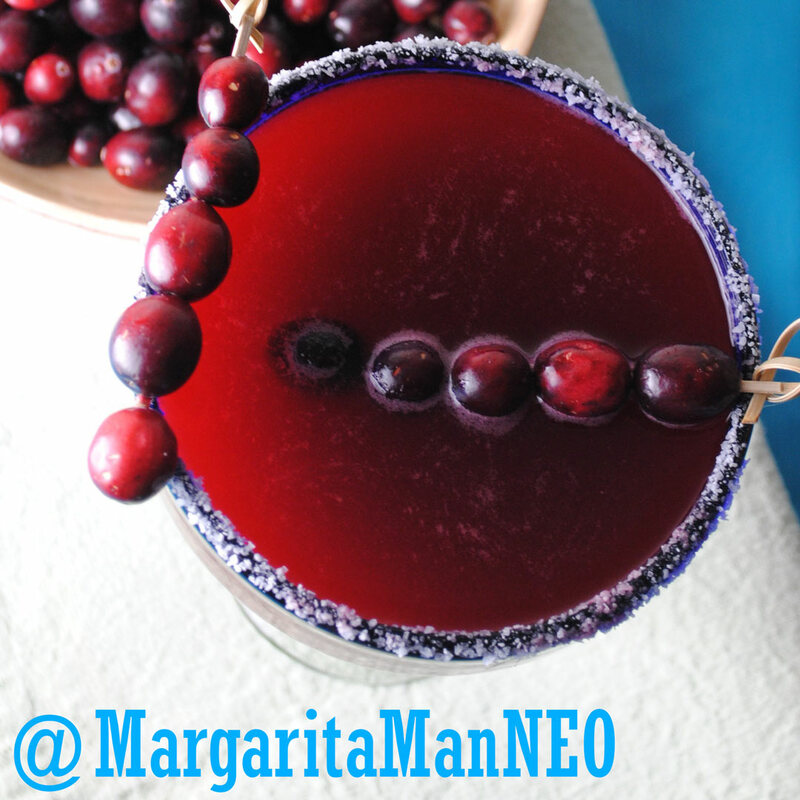 The Margarita Man of NEO provides the best tasting flavor mixes and professional machines – with or without the alcohol. Leave your blender in the cupboard. You just sit back, relax and enjoy the company of your family and friends. We deliver, set up the machine and pick it up after you’re all done. It’s that easy. The Margarita Man of NEO specializes in providing our customers with easy-to-use frozen drink machines and THE BEST flavor mixes. Plan your next event with us, and never look back. Senior Living Communities, Host Your Event with The Margarita Man! Need a Halloween Party idea?